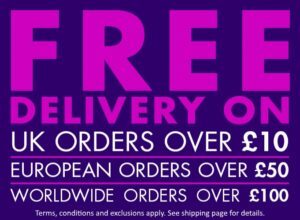 The very finest quality, UK made vaping grade nicotine shots for DIY e liquid mixing. 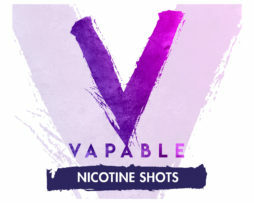 The very finest quality 18mg Nicotine Shot, UK made vaping grade nic shots for DIY e liquid mixing. 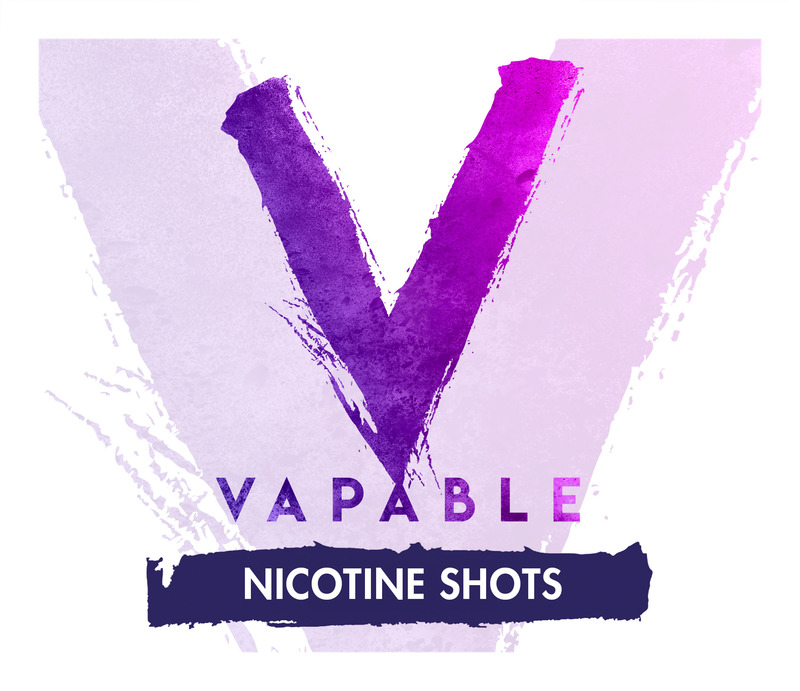 18mg unflavoured nicotine shots are the only way for the general public to buy nicotine after the Tobacco Products Directive comes into effect on the 20th May 2017. 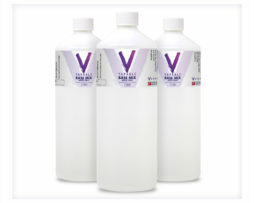 Available only in 10ml bottles and now in three varieties: 50/50 PG:VG, 100% VG, and our new 100% PG. This product is fully TPD compliant complete with all the relevant warnings, ECID numbers and peel and reveal labels. 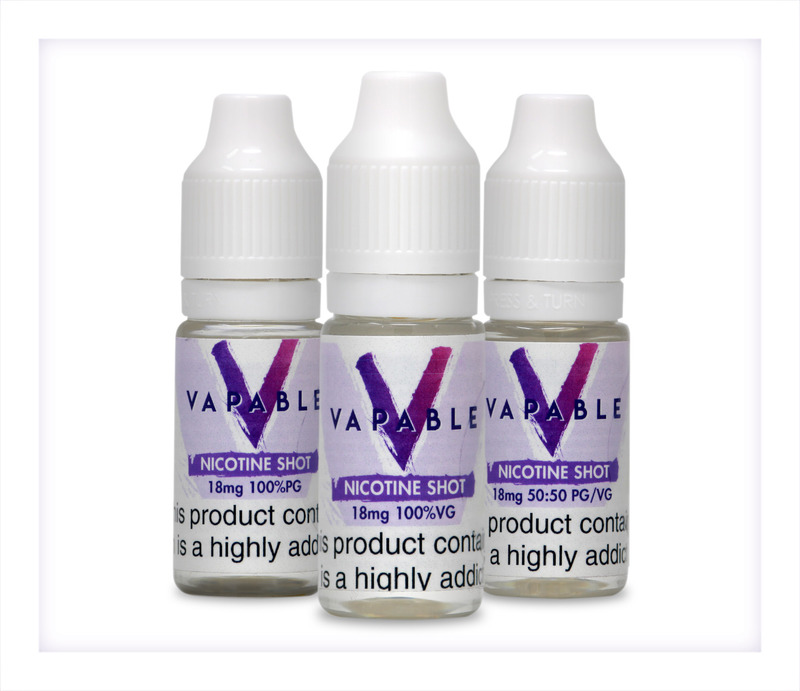 Please refer to our Nicotine Shot Mixing Guide for usage instructions. I love the fact that I can buy this product in different ratios,50/50 is what I usually use because it’s so much easier to pour into my mix,the higher VG options are much thicker and harder to squeeze out. 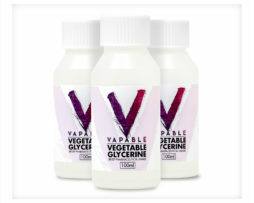 I like the fact that Vapable sells this nicotine with the different options as they are not available in many places. 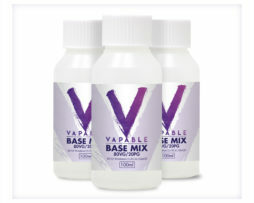 A little tip for the new mixers amongst us is to always shake your nicotine well before adding it to your mix and of course once added to your ejuice,this prevents “hotspots”which causes your E-Liquid to be harsh from uneven distribution of the nicotine. perfect keep coming back for more and more. Just received my nic shots. Quick delivery. Good packaging. Will use this company again and again. Will review again when ive tried them out in my mixing. 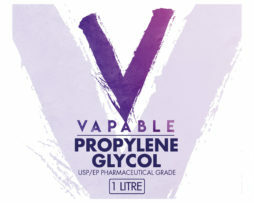 but I am greatful that vapable have continued to supply DIY e liquid supplies. 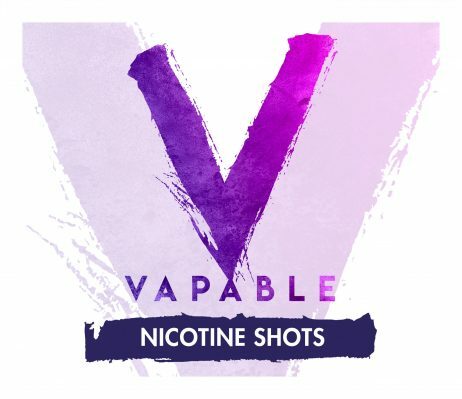 I have purchased lots of these now and I cannot recommend these nicotine Shots enough, they mix well, hit great and actually makes mixing a little less messy in my opinion. I will not go anywhere else for my Liquid ingredients. For those who wanted to know how these can be used, its very easy I can tell you how. I find it easier to make 30ml bottles. Or 60ml and pour into smaller bottles of 20ml. So to make a 30ml bottle of e-liquid this is how. I hope this helps, and thankyou vapable for a great service. 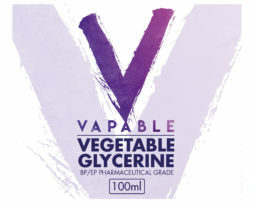 I personally like the 60VG/40PG vape, so to make a 30ml potion of 6mg (Medium) Nicotine strength I use one 10ml bottle of 50/50 PG/VG Nicotine Shot, with 4.5ml flavour (15%), 13ml of VG and 2.5ml of PG. I was buying 48mg nicotine from her! Now I confused about new 18mg nicotine!!! I am using 3mg nicotine in my sub ohm when I diy with 48mg %vg and I was doing 12mg nicotine liquid to my wife. 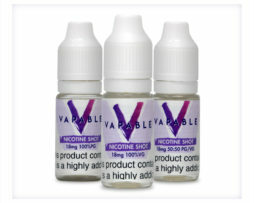 I was using always 48mg %vg nicotine but I can’t find anymore after new law in uk so how can I do all this with new 18mg shot nicotine?